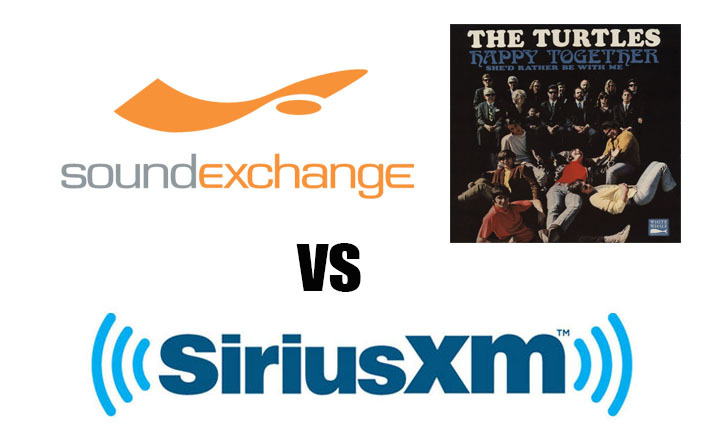 In August 2013, Flo & Eddie, Inc. filed a Class Action Lawsuit against SiriusXM Satellite Radio. Read more about that in this Rolling Stone article. All the early groups not only deserve this, it shouldn’t even be in question. What do you expect from radio stations that want you to pay just to listen to them. I save the money and buy the cd’s. I remember christmas 1967, I bought this girl the Happy Together album. She loved it of course. Bravo Turtles – hey the suits are making money in the halls of corporations so the creators of the music should be treated like royalty (pun intended)!